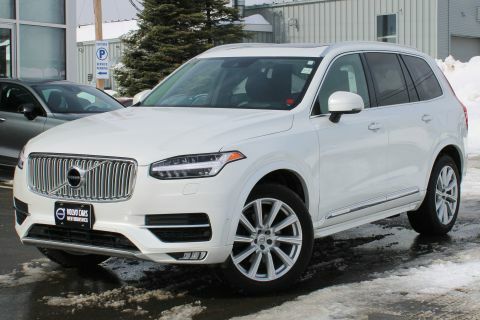 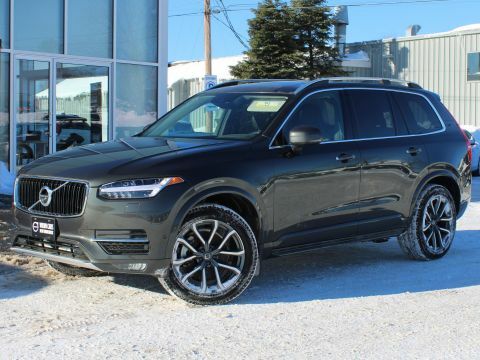 CERTIFIED PRE-OWNED XC90 T5 MOMENTUM AWD WITH FULL VOLVO EXTENDED WARRANTY TO 160,000KM! 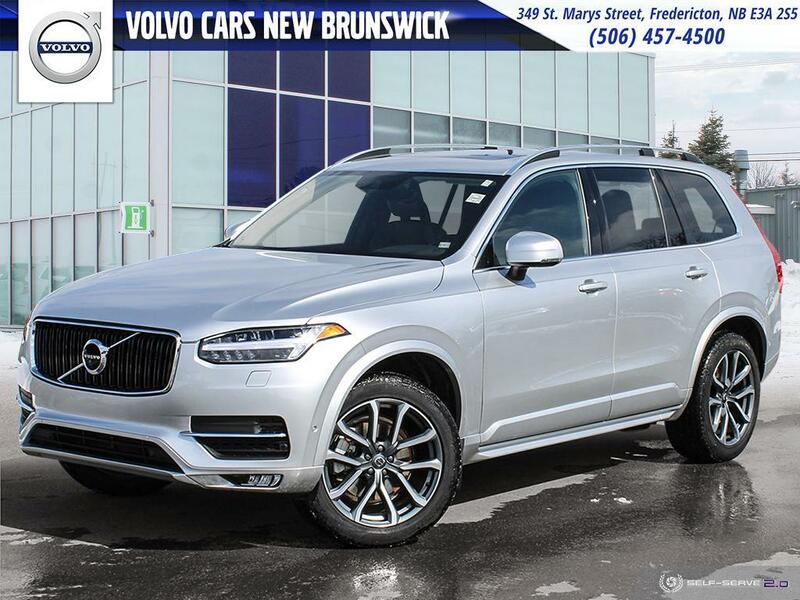 This Bright Silver XC90 T5 Momentum is powered by a 2.0L 4-Cylinder Engine and an Automatic Transmission. 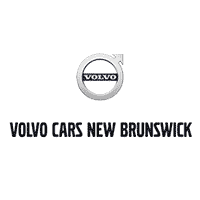 It comes fully equipped with Climate, Convenience, Momentum Plus and Vision Packages. 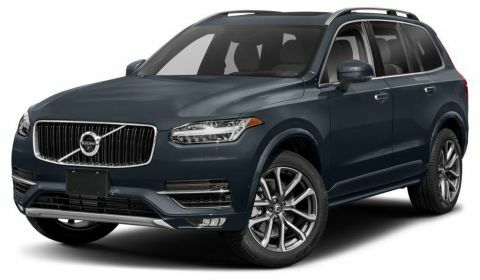 Include in these packages are; Power Heated Leather Interior with Driver’s Memory Positioning, Factory Volvo Navigation System, Rear View Camera with Park Assist, Power Panoramic Sunroof, Blind Spot Information System, Lane Keeping Aid, Touchscreen Multimedia Center, Tri-Zone Climate Control, Heated Windshield, Factory Volvo Keyless Entry, Bluetooth Hands-free, Satellite Radio, Power Lift Gate, Power Locks and Windows, Alloy Wheels and much more!